You will Watch Kaijudo: Clash of the Duel Masters Season 2 Episode 16 online for free episodes with HQ / high quality. 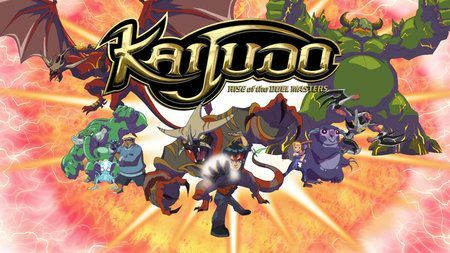 Stream cartoons Kaijudo: Rise of the Duel Masters Episode 42 Bring Me the Head of Tatsurion the Unchained. When Headstrong Wanderer is kidnapped by Moorna under Lord Skycrusher’s orders and Alakshmi’s control, Tatsurion the Unchained goes on a rescue mission, and must deal with Moorna and Brutalus (who were responsible for the large bounty on him), who want revenge on him.